The run was originally scheduled to end on June 13, 1954, but ticket sales were so strong that an extension of the run was announced. At first the extension was for just a week, to June 20, but on June 13, it was announced that the run would continue till July 25. 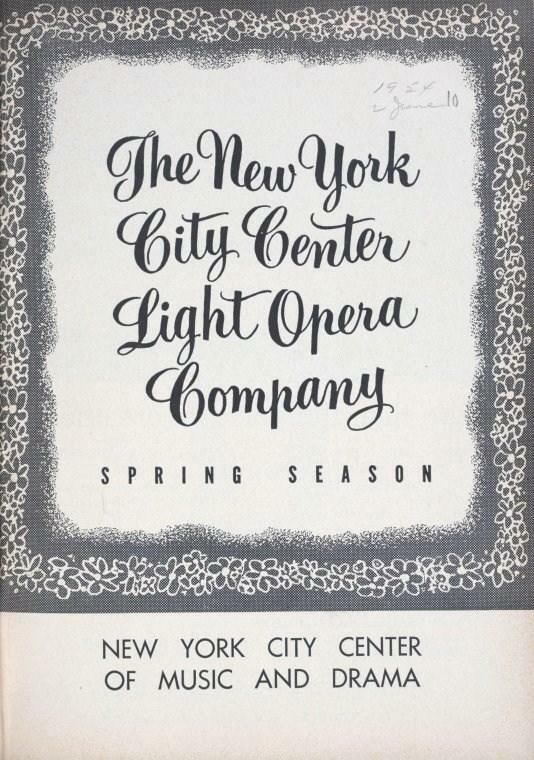 On July 19, it was announced that the run would continue till August 29, but that time William Hammerstein, at the time the director of the New York City Center Light Opera Company, was too optimistic. The production closed on August 3.